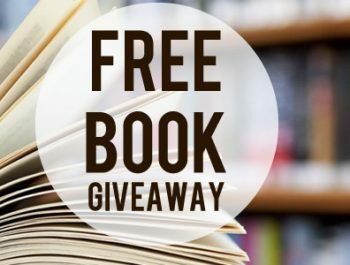 We are giving away 25 new books that further your thinking in being a caring, engaged and responsible community member. 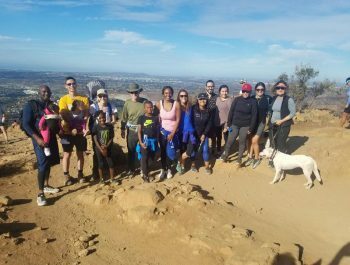 Join us for a leisurely hike at Cowles Mountain with your fellow Alumni, family, and friends. Please meet us at the base of the mountain at 8 AM. 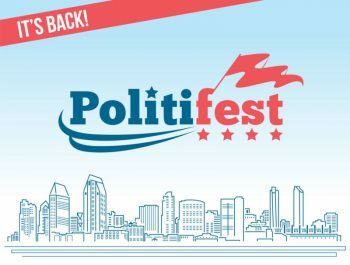 Join your Fellow Alumni at Politifest. 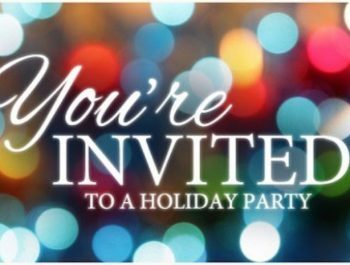 Please joins us for a family-friendly evening at the Birch Aquarium. 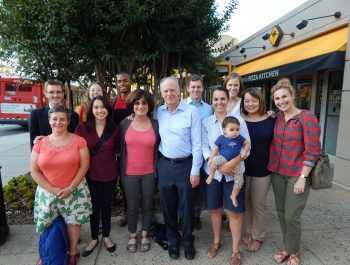 Join us for dinner during our annual Aaron Price Fellows Program trip to DC. 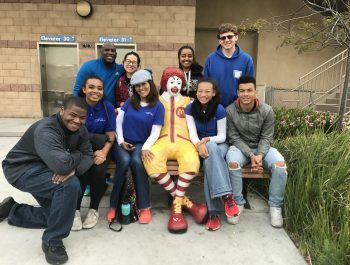 A one-day job shadowing program offers alumni the opportunity to accompany fellow alumni at their work to learn about a specific career field. 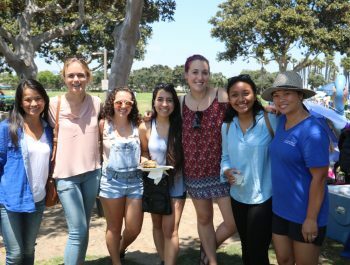 Register by Feb 6 for a March or April Shadow Day. Join us for our annual Alumni Pre-Thanksgiving Hike! Join us for some casual summer fun! *NEW DATE* Join the Class of 2018 for dinner during their trip to Washington, DC.